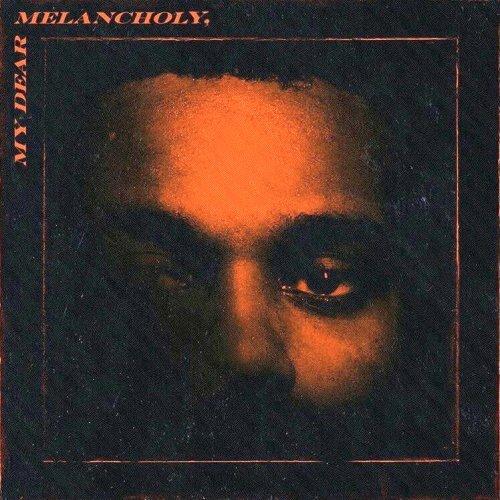 Hurt You is the fifth song from Canadian singer and songwriter, The Weeknd’s debut extended play, My Dear Melancholy,. Written by Guy-Manuel de Homem-Christo, Abel Tesfaye, Adam Feeney, Mike Lévy and Henry Russell Walter. Produced by Gesaffelstein, de Homem-Christo and Cirkut.